Rapidly Integrate Apps. Instantly Infuse Artificial Intelligence. 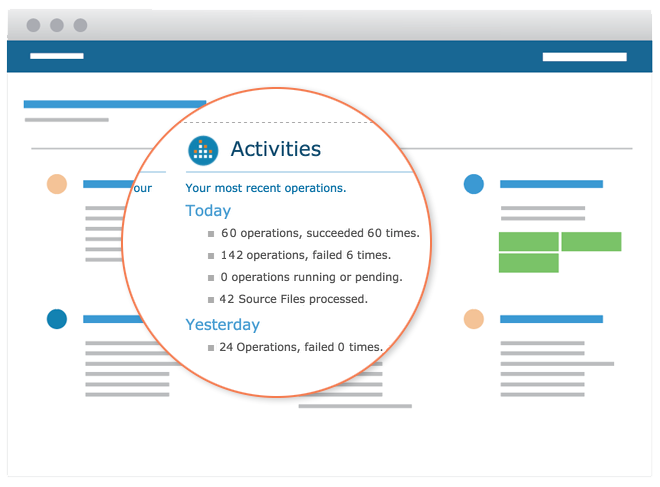 Quickly integrate thousands of applications with pre-built templates and workflows to automate your business processes. Rapidly infuse any application with artificial intelligence, such as real-time language translation, speech recognition and product upsell recommendations, to make better decisions. Learn how Jitterbit has combined APIs, integration and artificial intelligence into one seamless API integration platform. Create any integration with our intuitive graphical interface. 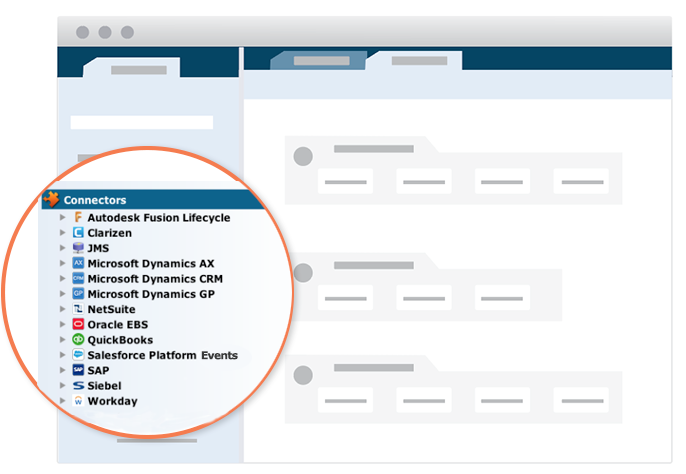 Self-service integration for business users. 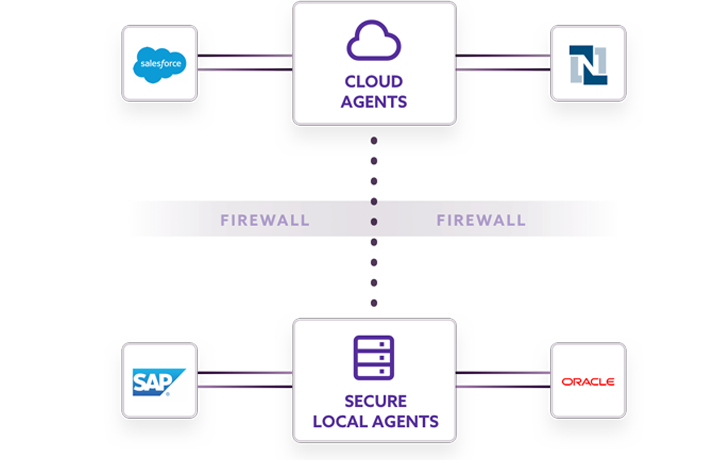 Solve integration challenges on any tech stack. 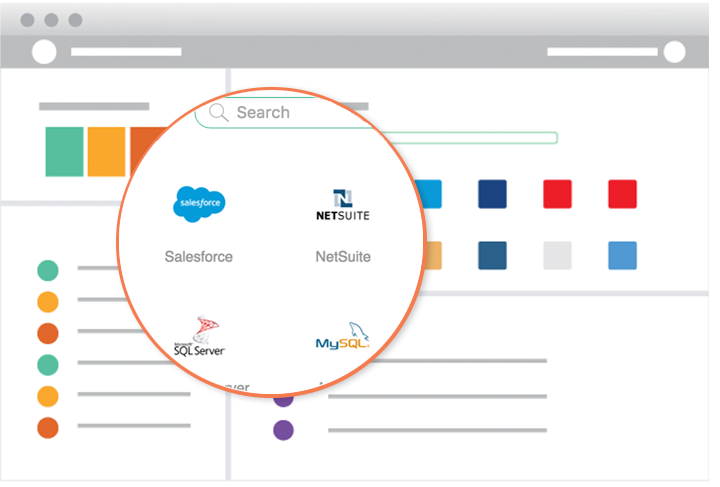 Control your integrations anywhere, anytime. Because integration is a strategic advantage. Ready to Take the Next Step with iPaaS?